Do you wish to have flexibility and a large number of attractive benefits? Then select a Visa card offering you access to your funds around the clock. Have the card issued in your preferred currency and make use of the possibility of increasing your spending limit within minutes. 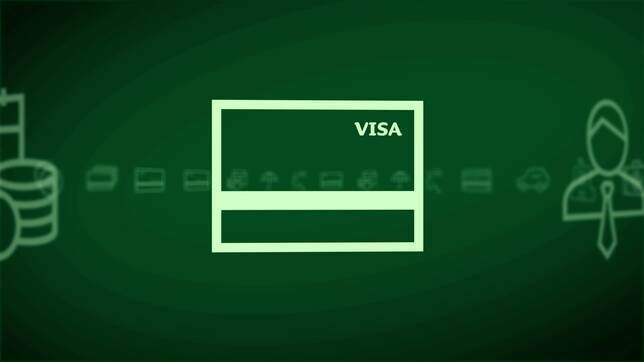 The Visa card is available with various benefits programmes, and all foreign clients with a deposit account with Jyske Bank Private Banking are eligible for a Visa card. Visa Classic offers you access to your funds 24 hours a day and to a helpdesk dedicated to helping you with any enquiries you might have. Moreover, Visa Premier and the Exclusive Visa card come with an attractive travel insurance policy. *If you hold a Visa Premier card, you and your guests will have lounge access at a reduced price. The price is GBP 20 (or the equivalent in another currency) per person and per visit. If you hold an Exclusive Visa card, you and your potential guests have free access.